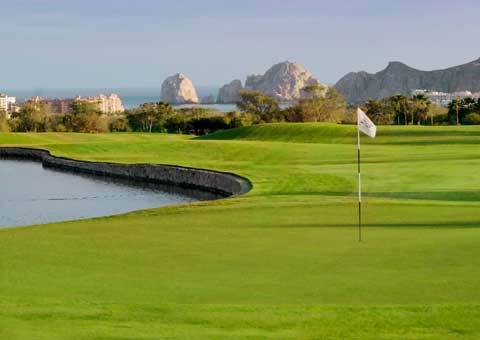 "Vistas of the sea from every hole"
Cabo Real, designed by Robert Trent Jones, Jr.
"The Grand Dame of golf in Los Cabos"
"Ranked among the top 100 courses in the world"
There are several world-class golf courses along the coast of Los Cabos. 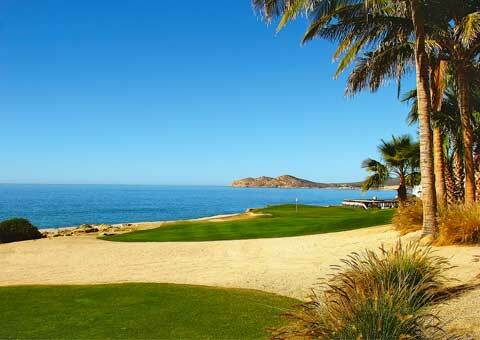 All have beautiful views of the Sea of Cortez and surrounding mountains. 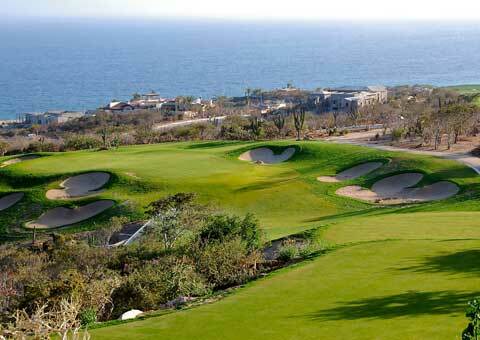 All tee-time reservations should be made as far in advance as possible to assure availability. 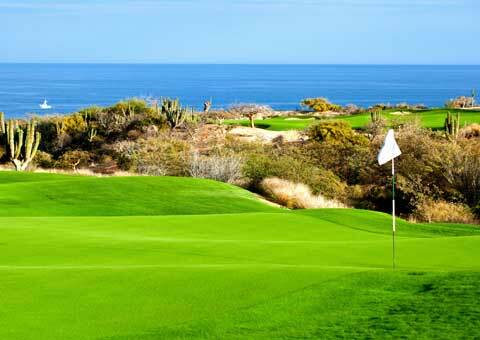 We prefer a minimum of 7 days advance notice to confirm your preferred tee-times. 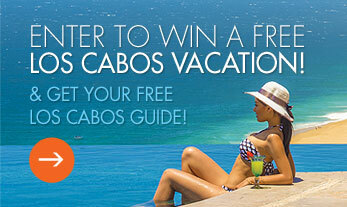 Looking for accommodations in Cabo? 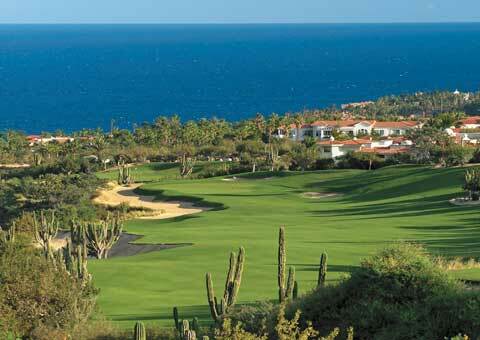 Choose from our collection of over 100 private villas and 50 resorts. 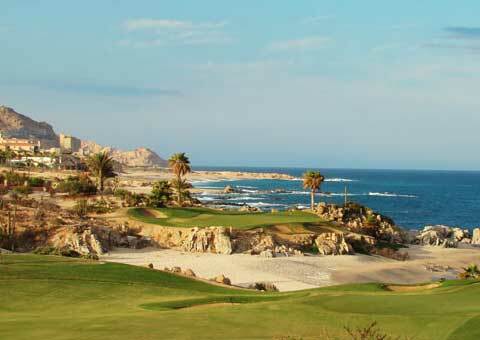 For over 25 years Earth, Sea and Sky Vacations have been providing accommodations, activities and services to guests in Los Cabos, Mexico.